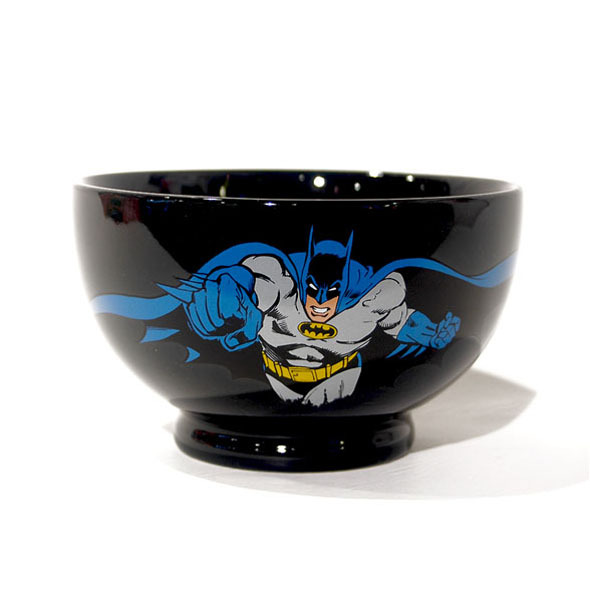 This Batman bowl is the perfect gift for comic book fans, movie fans, or fans of bowls full-stop. 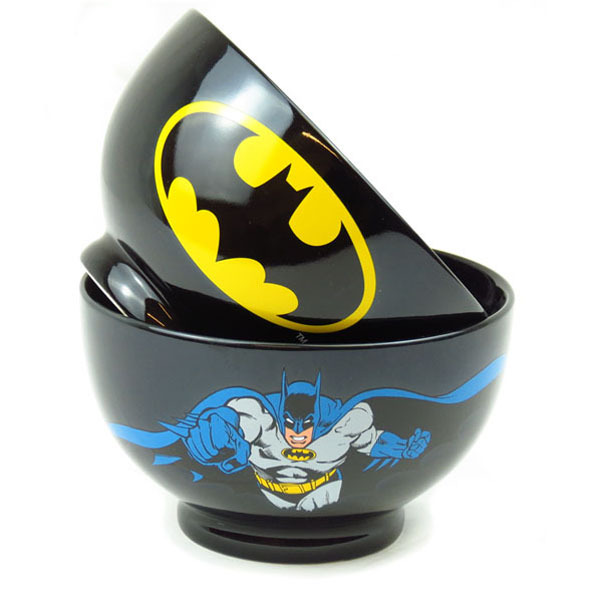 And, if Batman were to partake in the regular morning consumption of a cereal-based snack, we're pretty sure he would use a bowl like this. 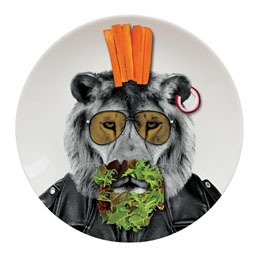 Batman (The Dark Knight) Stoneware Bowl is the must have bowl to be eating out of this year! 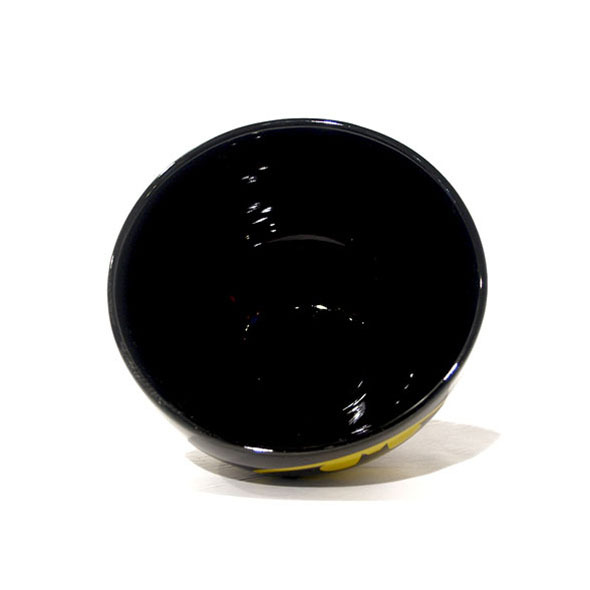 If you are a huge Batman fan you will love the Batman (The Dark Knight) Stoneware Bowl! Eat your favourite cereal, out of your favourite superheroes bowl. 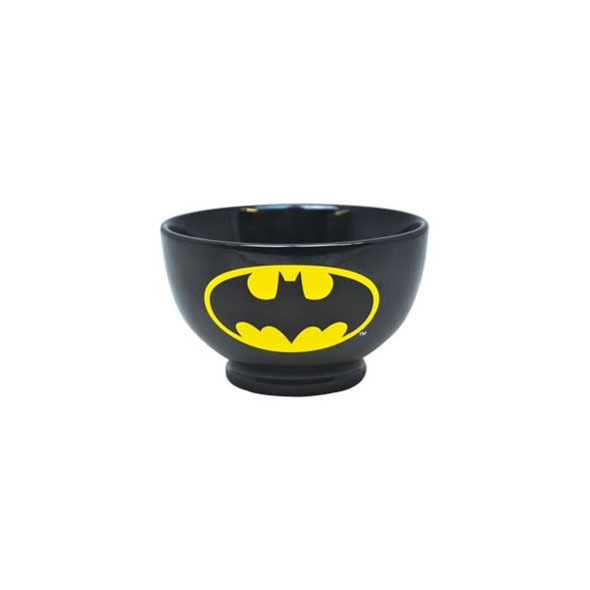 This awesome Batman bowl is great for gift ideas, and has the famous Batman logo printed upon it, as well as Batman himself making an appearance!